Elidior The Poet is a remarkable poet with interesting views on everyday issues. I met Elidior in January 2015 at the first round of the Ehalakasa Slam. He struck me as a powerful confident performer and definitely inspired me that year. 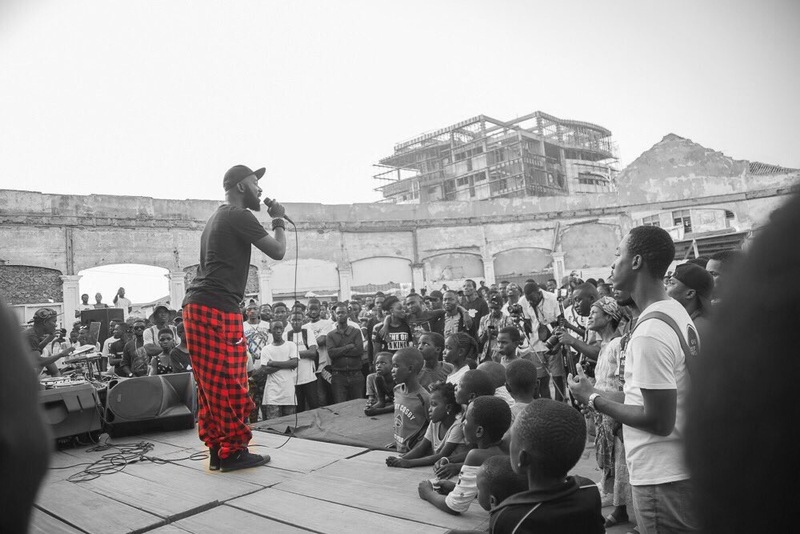 In the finals that year, Elidior performed a piece titled, The Ghana Education System. The piece focused on the relevance of the system and its impact on students. Most importantly it emphasized the need for the system to change. I was amazed at the content and creativity involved in the poetry. I also felt it deserved a better score than was given. Anyway, what use is it if I tell you about the piece without giving you an opportunity to listen to it. Keep it One HONDRED! and support the arts.